The island of Kahoolawe is the smallest Hawaiian island (from the eight main Hawaiian Islands of Oahu, Maui, Kauai, Molokai, Big Island, Lanai and Niihau). It is only 12 miles long, 45 square miles in size and completely deserted. Similar to Alcatraz Island near San Francisco, the island of Kahoolawe was once used for prisoners. Later, the U.S. military took control over Kahoolawe and used it for training purposes. In 1994, the federal government returned Kahoolawe to the state of Hawaii, but access to it was limited until 2003 because the U.S. Navy had to clean up the island first. There were still a lot of remains of unexploded ammunition. 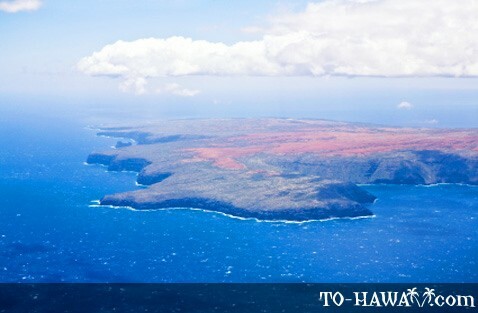 Today, the island is controlled and managed by the Kahoolawe Island Reserve Commission. It is believed that not all dangerous explosives have been completely removed yet. According to some people, the U.S. Navy removed only 25 percent of all explosives, so if that's true 75 percent of the dangerous material that was dumped here is still there. 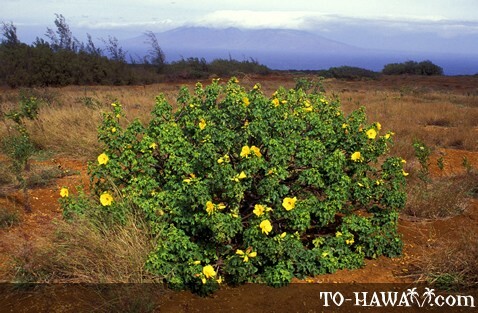 In the far past, Kahoolawe was a beautiful green island with plants and flowers. But then goats were brought to the island and they ate and damaged the vegetation. Also, the strong ocean winds contributed to the erosion of the island and it became dry and rocky. This happened long before the military took control over Kahoolawe. The state of Hawaii has already begun the restoration of Kahoolawe by removing the grazing animals and planting vegetation. It will be a long process and it will take many years until Kahoolawe is completely restored. 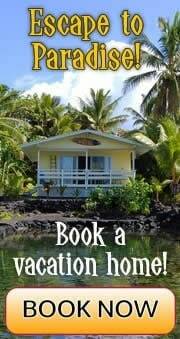 Until then, visits to the island will be highly limited. 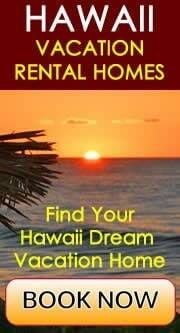 If you want to go to Kahoolawe, you will need a special permit.